This post first appeared on Tundraheadquarters.com. With nearly a half million responses from everyday owners, creating good statistical probability, Toyota and Lexus once again top the 2016 Consumer Reports Reliability Survey with the most reliable vehicles on the market. 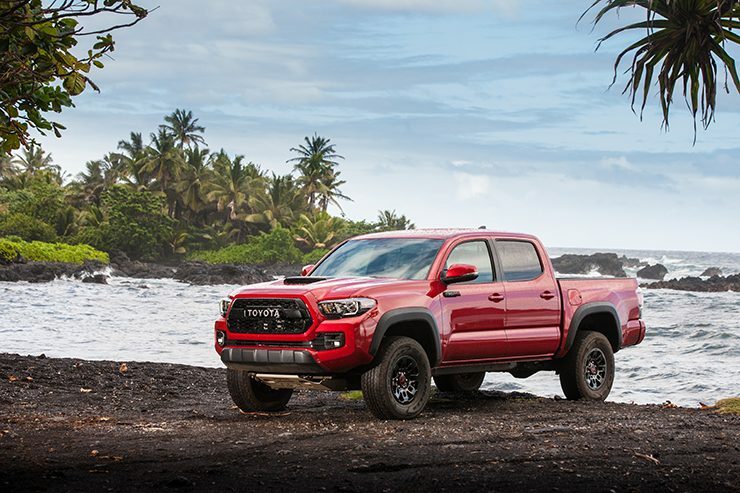 However, this isn’t to say all their vehicles are reliable with the head scratcher of the 2016 Toyota Tacoma now being considered as having average reliability. With little changes, the 2016 Toyota Tacoma’s reliability has dropped according to the 2016 Consumer Reports Reliability Survey. The 2016 Consumer Reports Reliability survey goes out to millions of Consumer Reports subscribers and the non-profit’s team of statistical experts goes through the data to determine whether or not there is enough data and to make sure it isn’t fraught with irregularities. The statistical analysis is one of the ways Consumer Reports sees their survey as being better than other groups data. It is a very scientific process. After this survey goes out, it is then collected electronically and Consumer Reports staff crunches the data to give us the list of the best and worst vehicles. Here are the results. Interesting, Consumer Reports says the 2016 Toyota Tacoma fell in their analysis and is now considered “average.” How this happened is simply beyond me since Toyota really didn’t change very much on that truck and in fact the changes they did make? Really improves the product.